Starting at the core of the mattresses we want to ensure the structure and stability of the mattress which your baby needs to help their bodies develop as they sleep, but also the mattress needs to work actively to help in the prevention of allergies, overheating & much more. Lucy has joined the Baby Elegance team to promote their mattress line as well as share exclusive top tips and techniques to help parents establish positive sleep habits and tackle sleep problems. With Lucy’s qualifications, training & knowledge combined with the strength of the award-winning Baby Elegance product line, we are hoping to improve the sleep patterns of babies, infants and children nationwide. “I am delighted to be joining with the Baby Elegance team. A family run and Irish owned business. Family values are at the core of both our philosophies-supporting parents, helping them make informed decisions and understanding that quality, safe and rested sleep begins with a quality mattress. Full time sleep consultant and mum of four young children and author of The Baby Sleep Solution, specialising in infant and child sleep problems that parent’s experience and need assistance in solving. 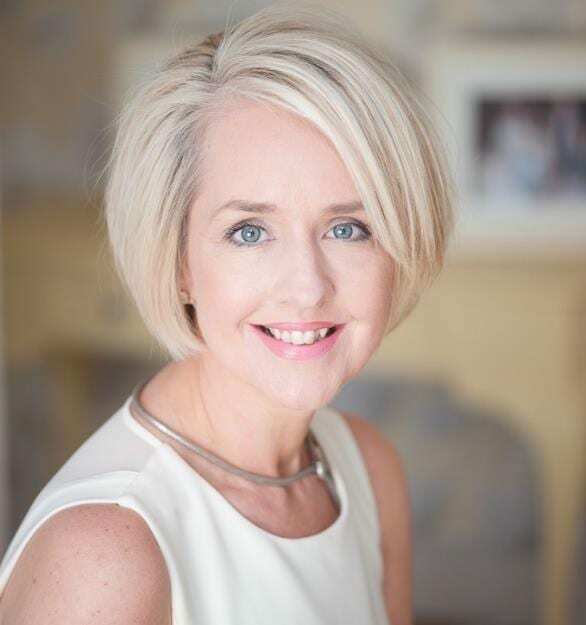 Lucy Wolfe has completed the Gentle Sleep Consultation Program (USA), additionally she holds as certification in Child Sleep Consultancy accredited by the OCN (UK) and has attended the Naturally Nurturing Sleep Clinic, (UK). Lucy also holds a certification in Post Natal Depression accredited by OCN (UK). Further current studies includes H.Dip in Parent Mentoring and Relationship studies (UCC).Former European Director of the Association of Professional Sleep Consultants; a member of The International Association of Child Sleep Consultants and the Irish Sleep Society and student member of the Irish Association of Relationship Mentors.